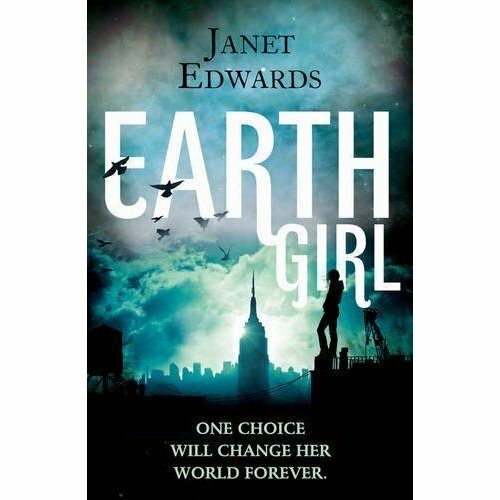 Earth Girl English cover art. The English language cover art is here! 3 Responses to Earth Girl English cover art. It looks great! I love the colours, lighting, the birds. It’s definitely a book I’d pick up in a bookstore and have a closer look at. Congrats! Thank you, I’m really happy with the way it’s turned out.